Parts of the eastern side of Mill Hill have recently undergone redevelopment, with the old gas works replaced by a Waitrose supermarket and housing developments. 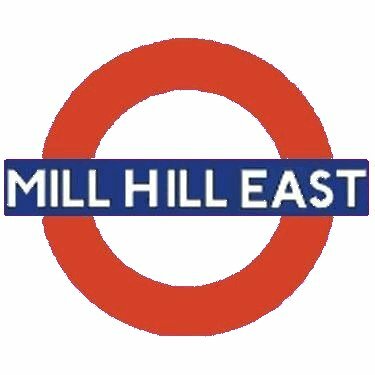 The small local retail area at Mill Hill East is at �Kelly’s Corner� (officially Holders Hill Circus) east of the station. To the south of Mill Hill East are Copthall and Holders Hill.